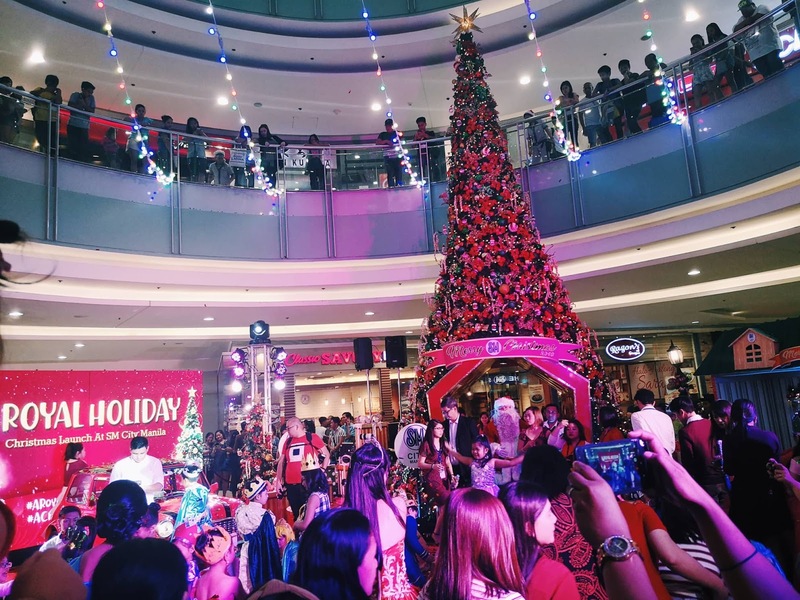 Mr. Pogi Tips: A Royal Holiday spent as SM CITY MANILA kicked-off the Christmas season with an English touch! Mr. Pogi Tips: A Royal Holiday spent as SM CITY MANILA kicked-off the Christmas season with an English touch! 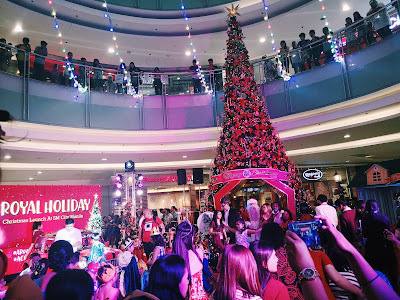 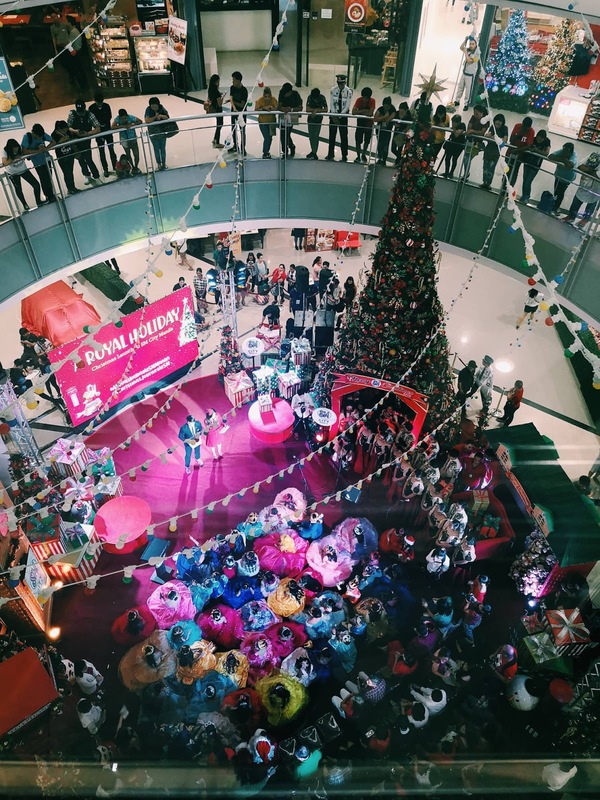 - A Royal Holiday spent as SM CITY MANILA kicked-off the Christmas season with an English touch!